Want to change the world? This unique program will prepare you for a career in social and environmental justice by providing you with the knowledge, inspiration and career skills to directly contribute to the world. Our graduates are socially aware citizens and inspirational leaders in their communities who are contributing to a more positive, collective future for all. Tutorials are offered as part of our introductory course, The Engaged Citizen: Social and Environmental Justice in the 21st Century, giving you the valuable opportunity of engaging in a small classroom environment during your first year of university. 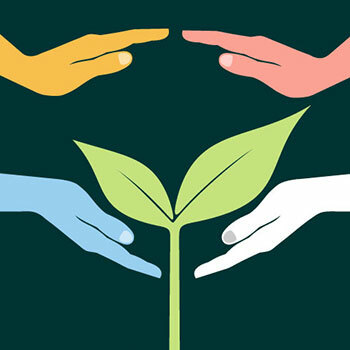 This program provides a foundation for multiple postgraduate program opportunities such as Laurier's Master in Social Justice and Community Engagement. Senior-level students can gain work-related experience through community-based internships either in the Brantford area or in El Salvador. See all courses available for this program.